Motherlove’s best selling herbal lactation formula. 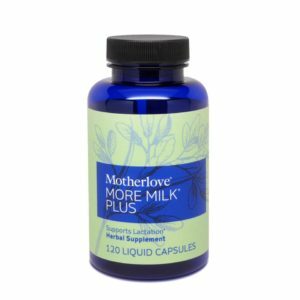 A safe and effective herbal formula designed to quickly increase breast milk for breastfeeding mothers. Take 1/4 tsp (1 ml) 4 times per day. Women over 175 lbs take 1/2 tsp (2 ml) 3 times per day. May be taken with 1-2 oz. of liquid. Avoid additional liquids 20 minutes before and after each use. Take 1 capsule 4 times per day. Women over 175 lbs take 2 capsules 3 times per day. May be taken with 1-2 oz. of liquid. Avoid additional liquids 20 minutes before and after each use. 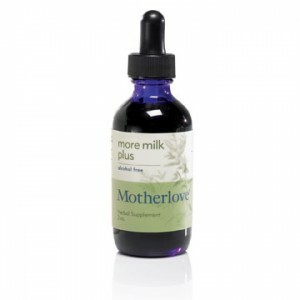 Note: Fenugreek is a highly recommended herb to quickly increase breast milk supply. However as with all food substances, certain individuals may have adverse reactions. The following are possible side effects. Discontinue use if adverse side effects appear. Fenugreek may cause upset stomach or excessive gas in mother or baby, may lower blood sugar, may cause break through menstrual bleeding, may lower the thyroid hormone T3 and should be avoided by women with hypothyroidism.